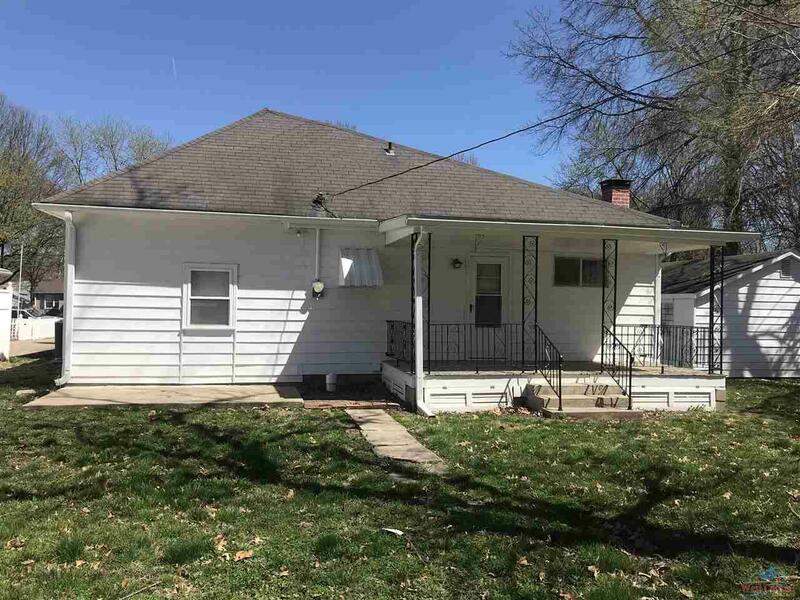 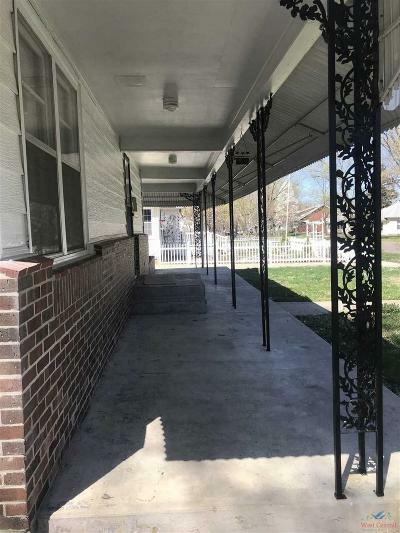 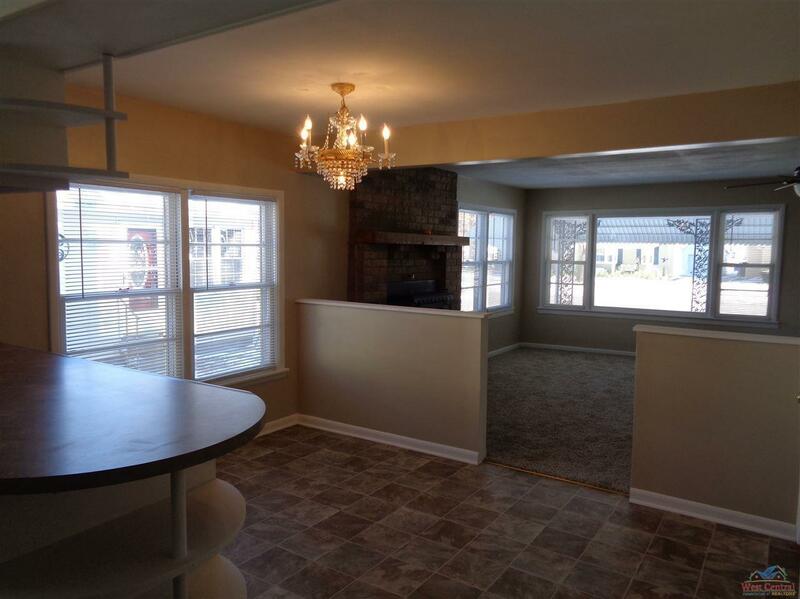 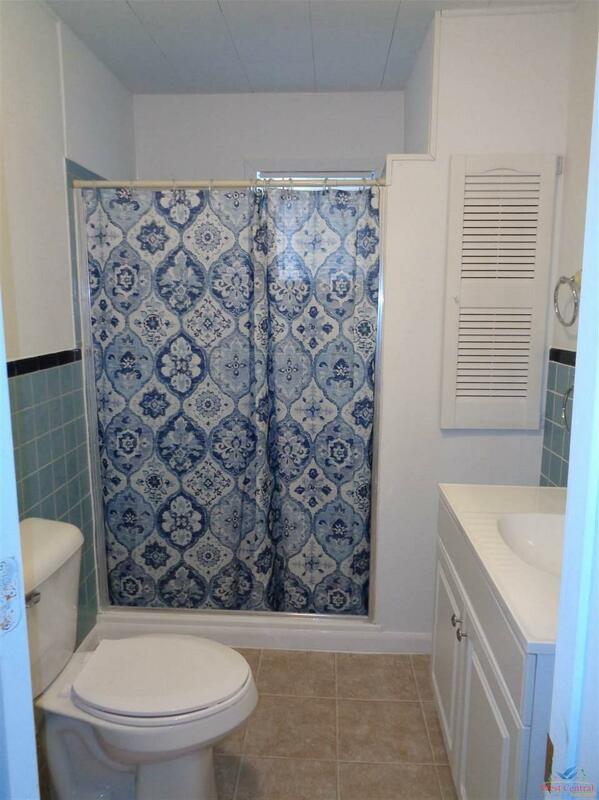 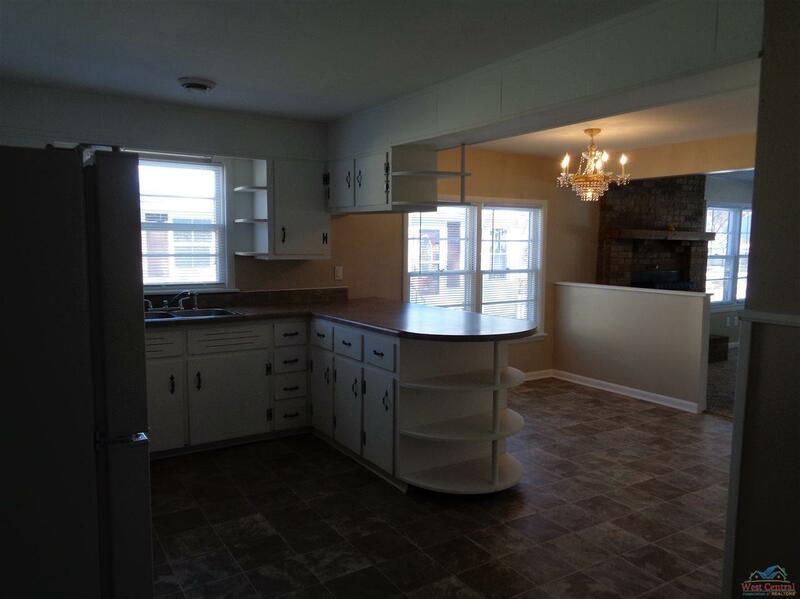 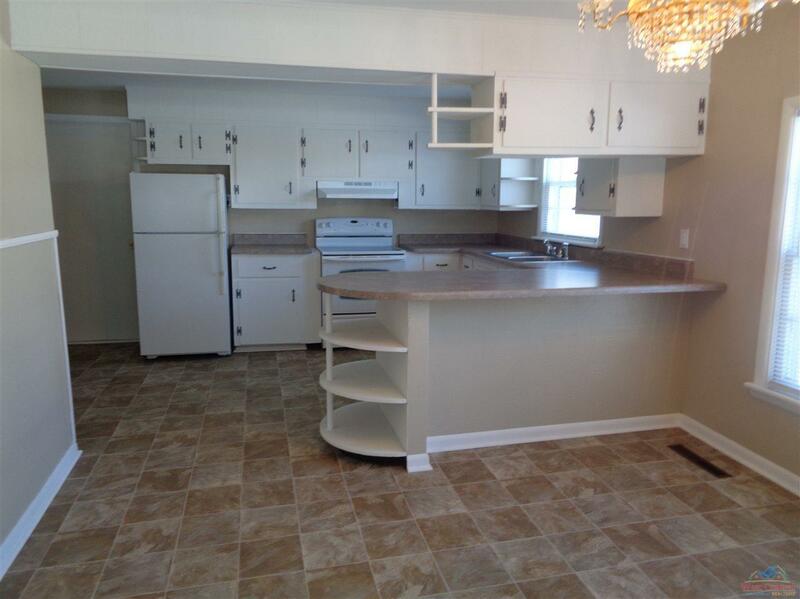 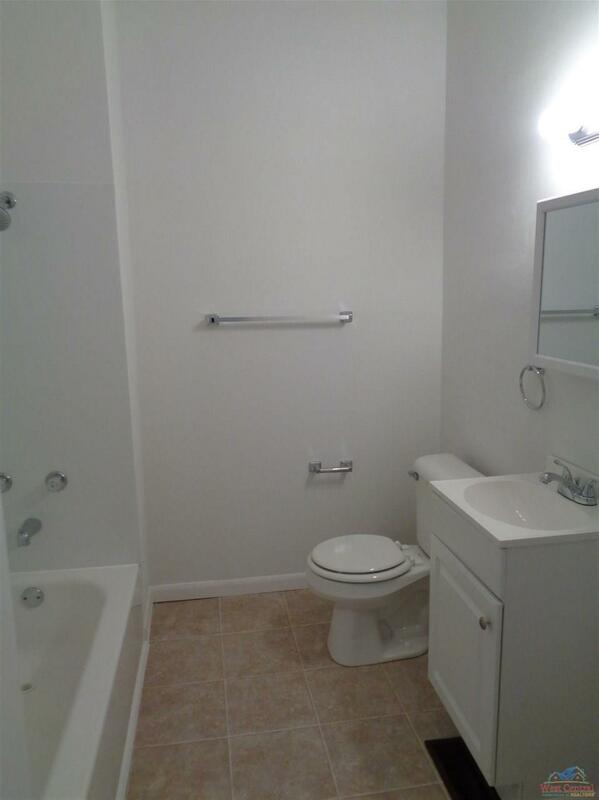 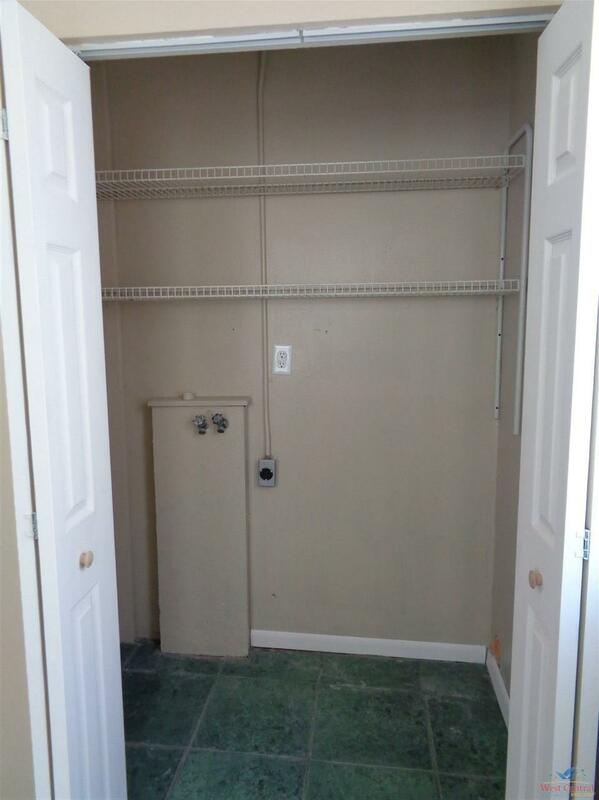 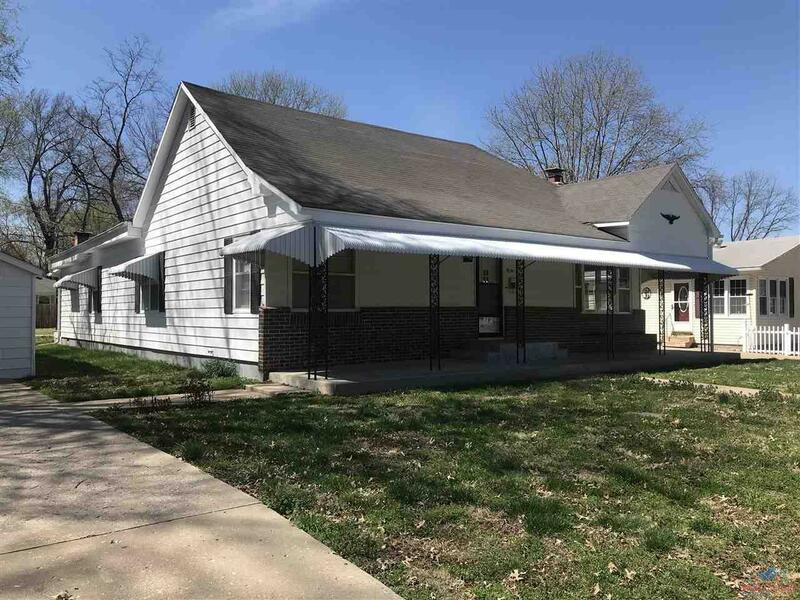 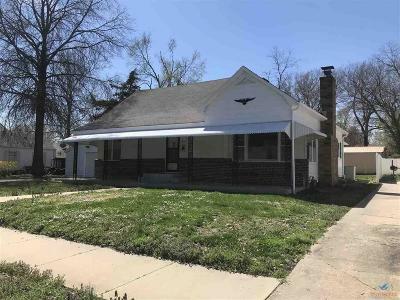 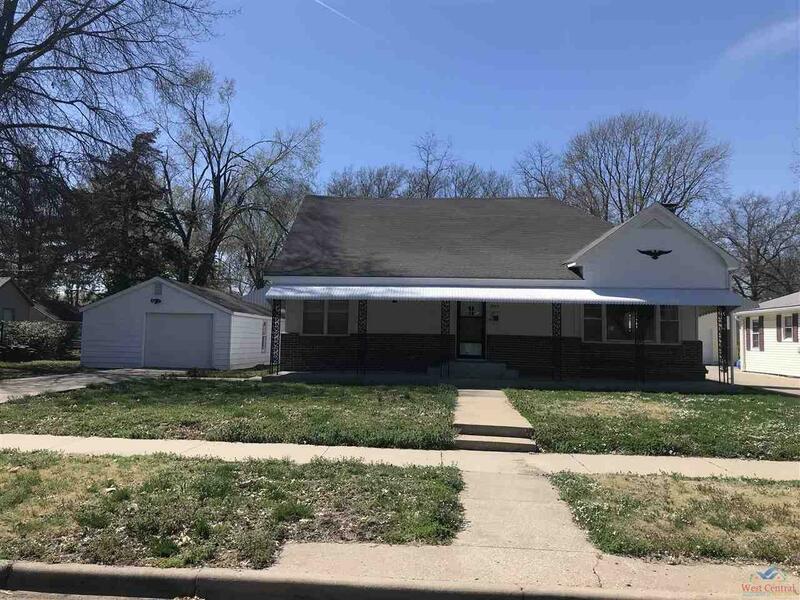 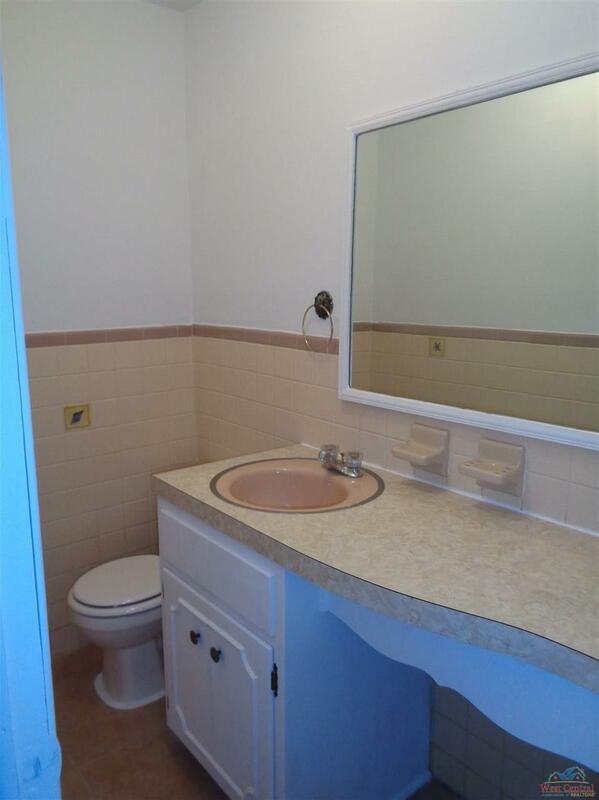 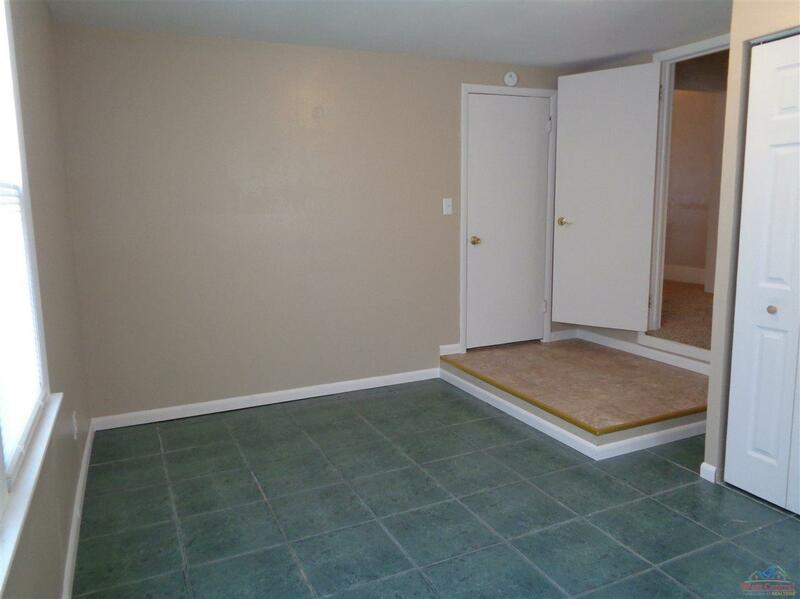 Don&apos;t miss out this centrally located, WEST side recently remodeled home. 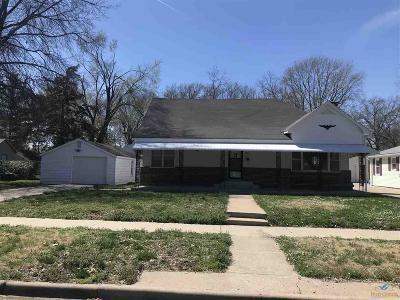 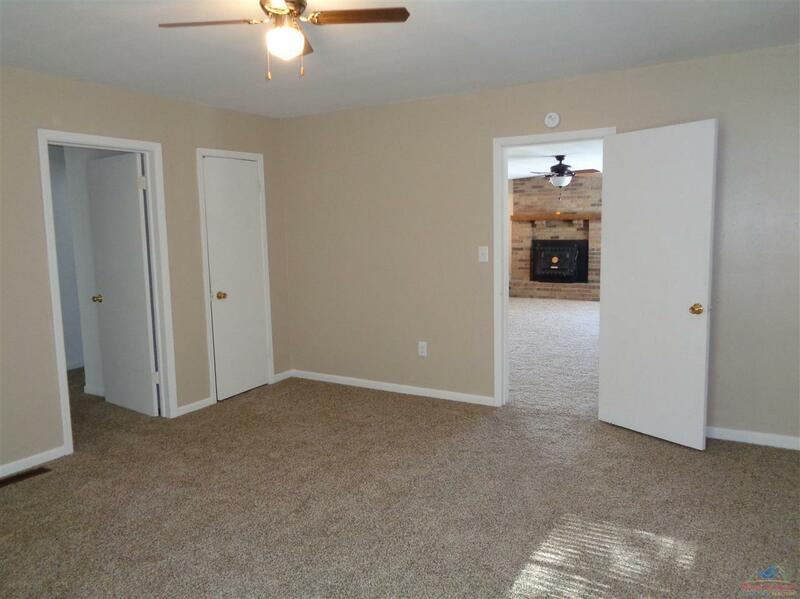 This home features 4 bedrooms and 2 1/2 baths. The large living room features built in shelving, a fireplace, and is open to the dining room and kitchen. 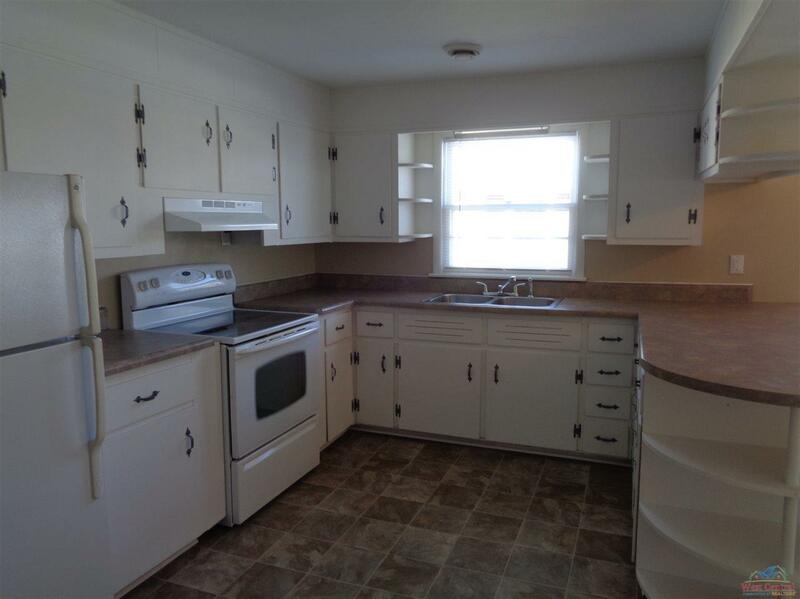 The kitchen boasts plenty of cabinets and a bar overlooking the dining room with appliances included. 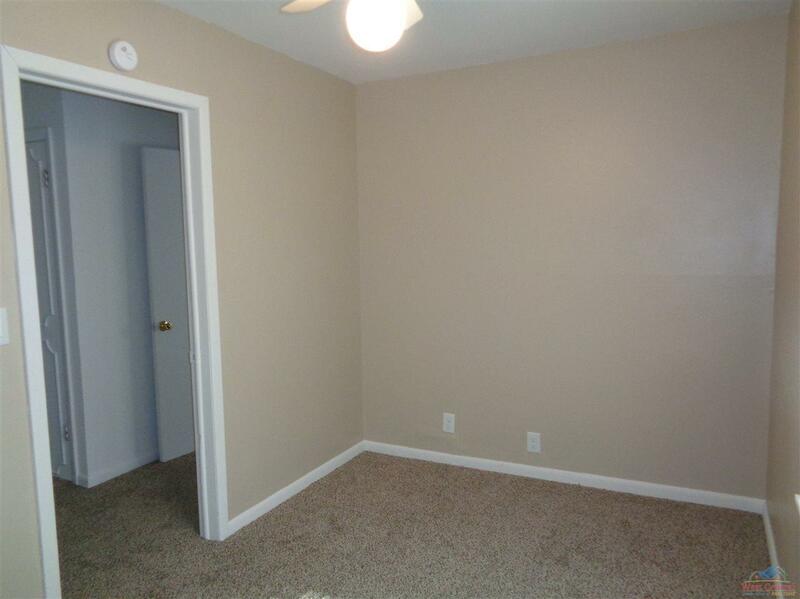 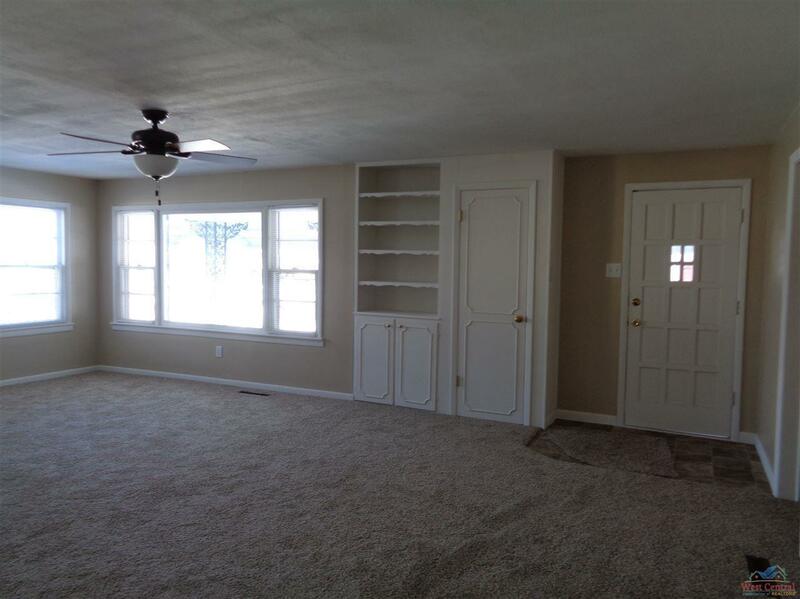 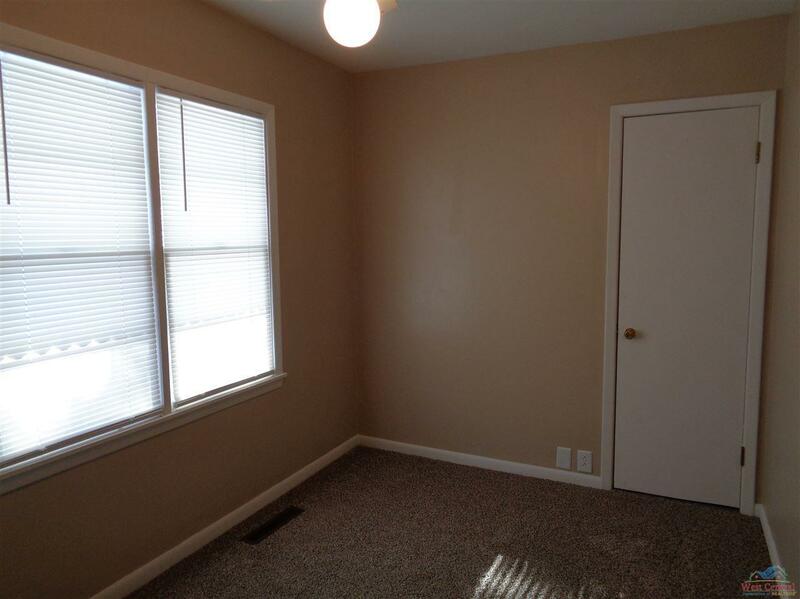 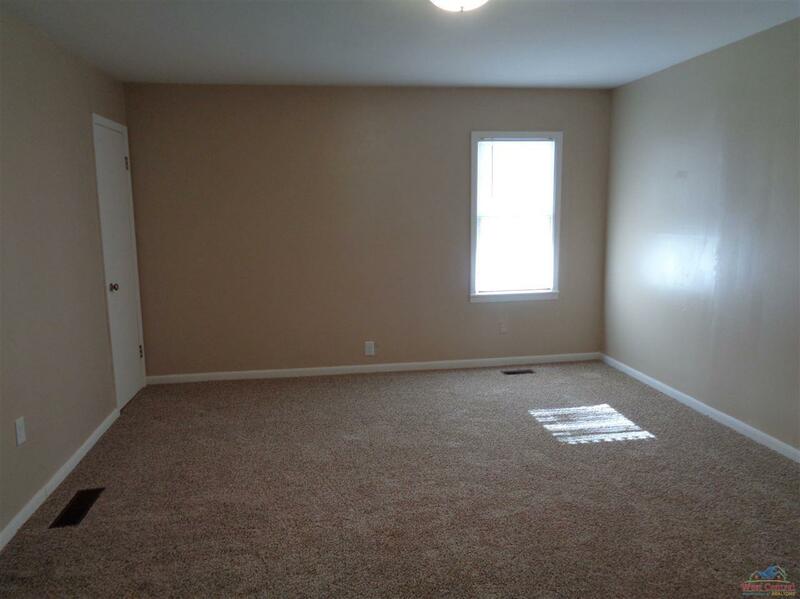 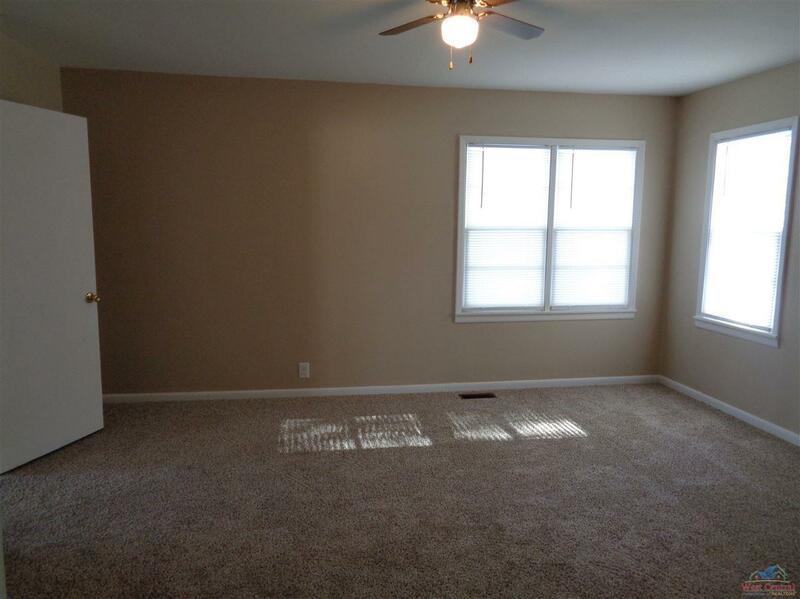 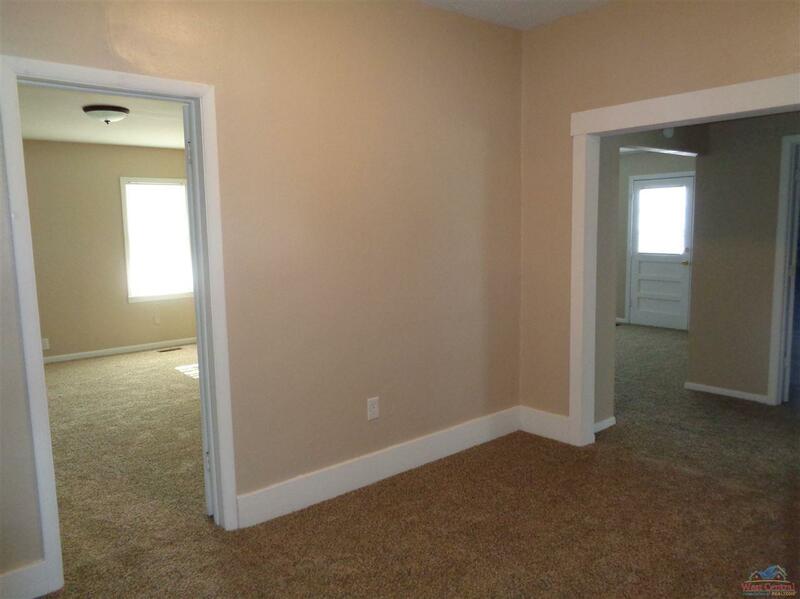 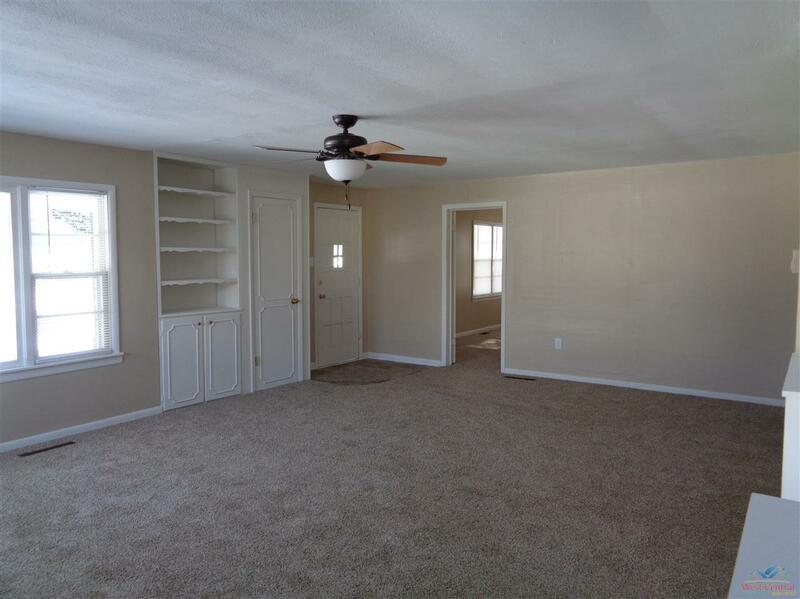 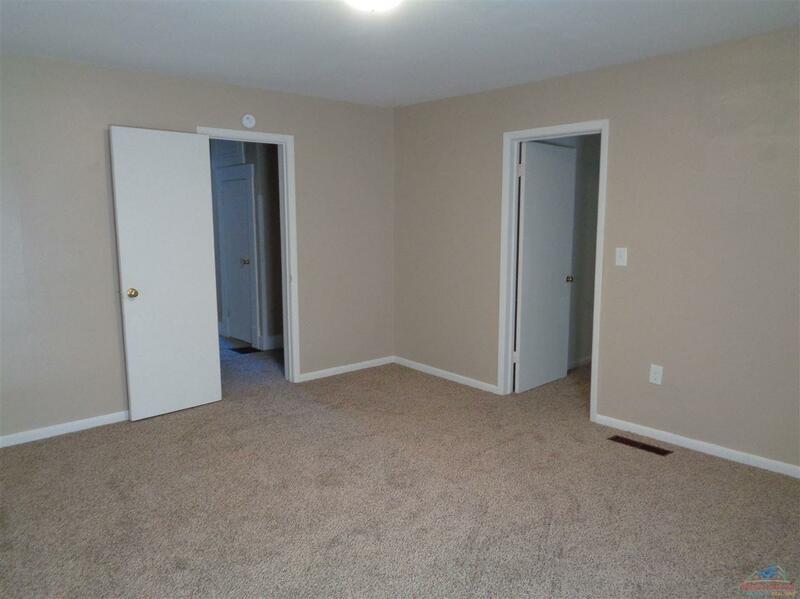 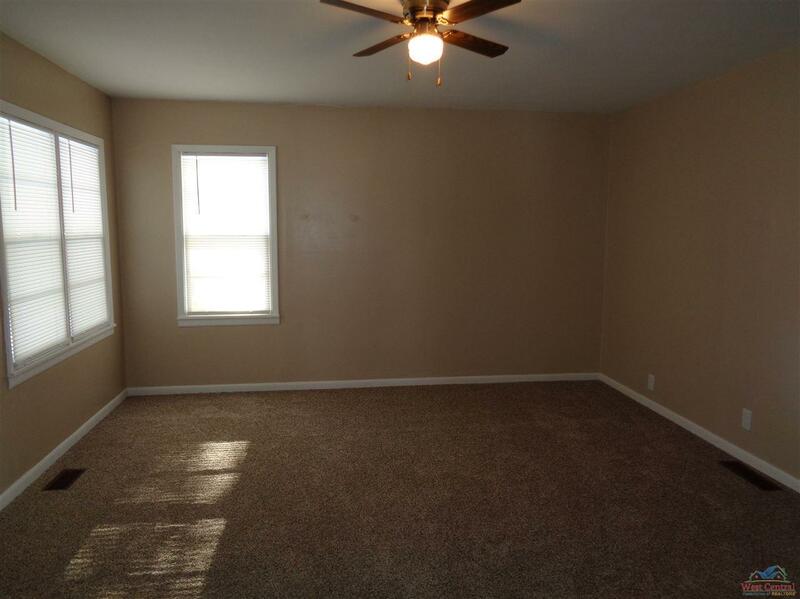 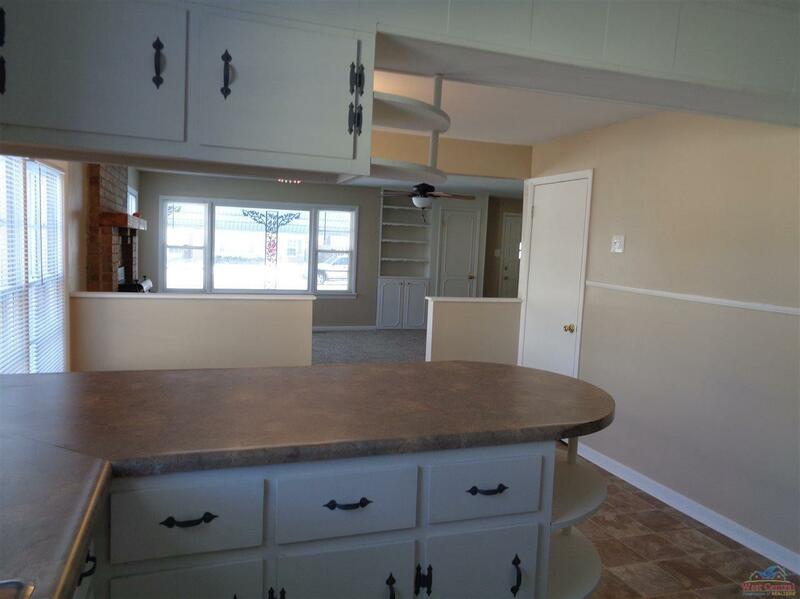 All 4 bedrooms are conventionally located by one another. 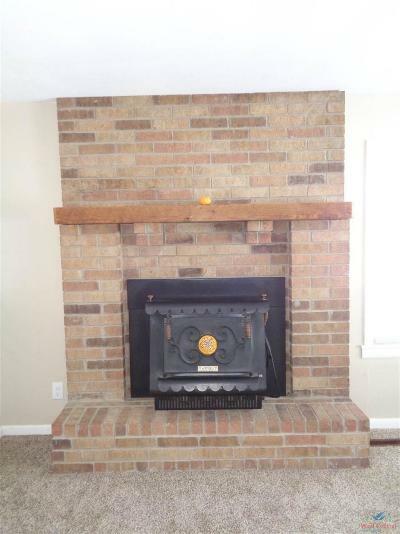 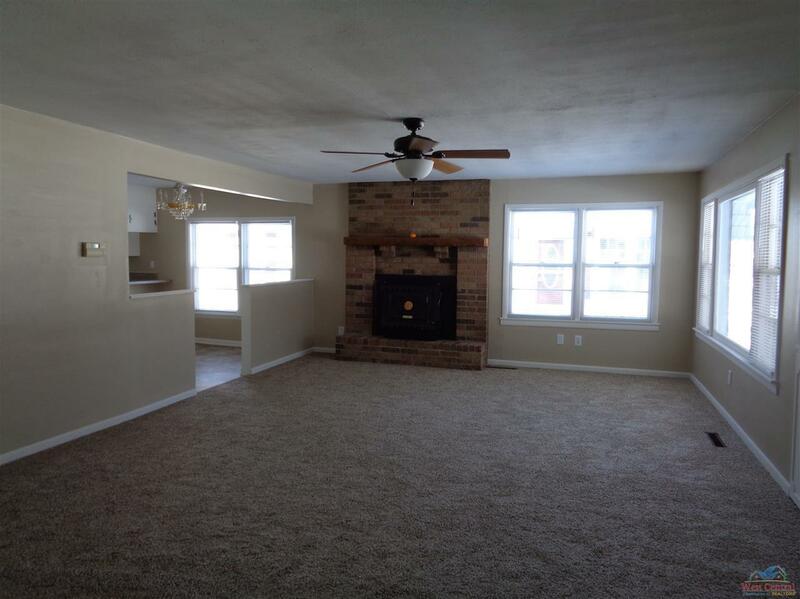 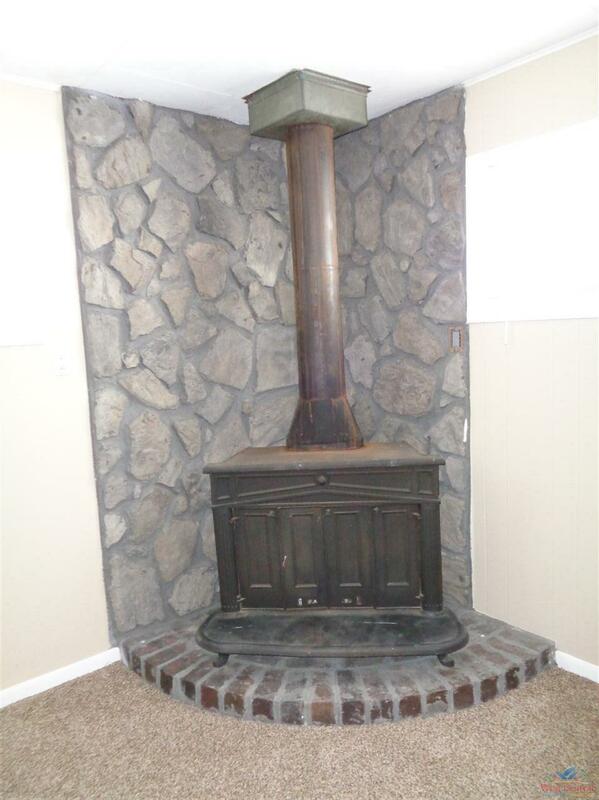 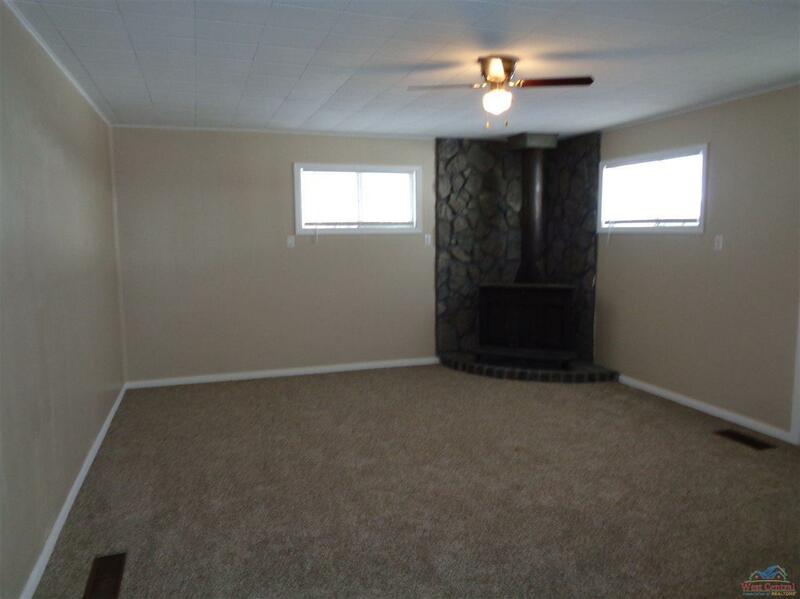 The family room has a wood burning stove and leads out to the back deck. 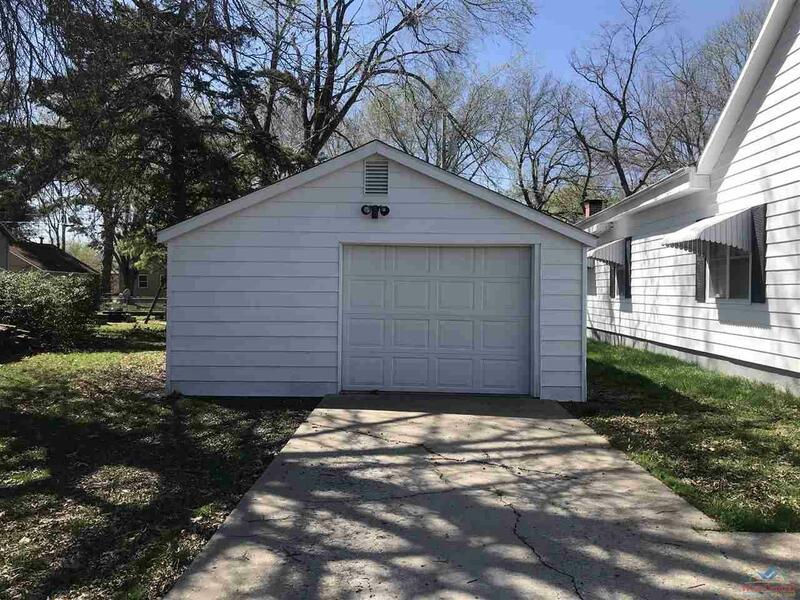 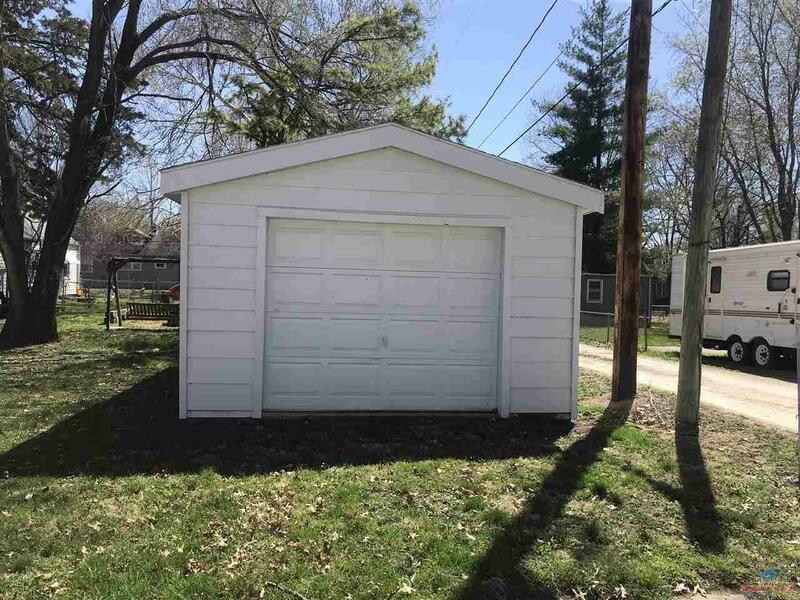 Outside you will find 2 detached garages. 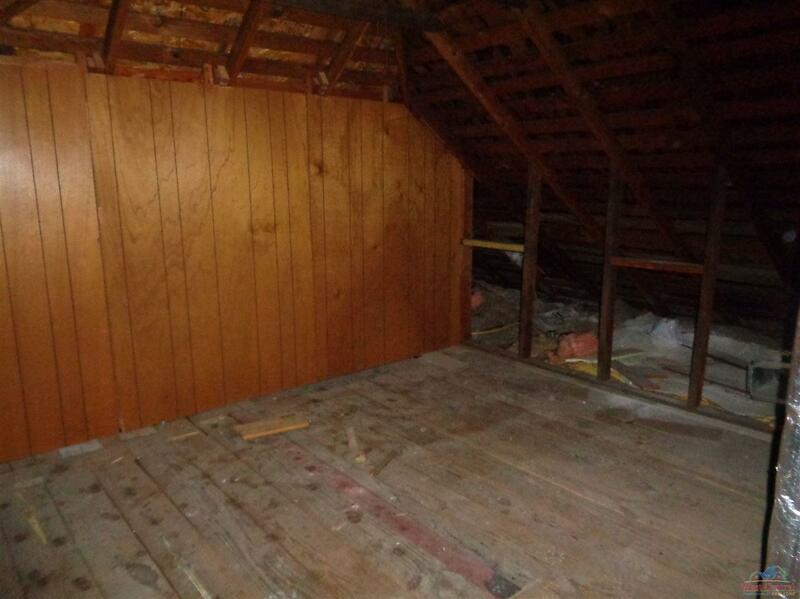 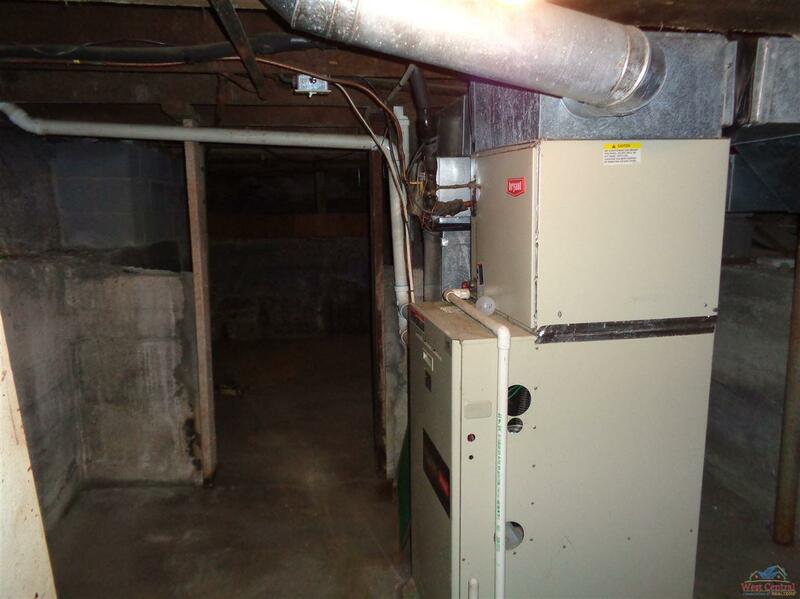 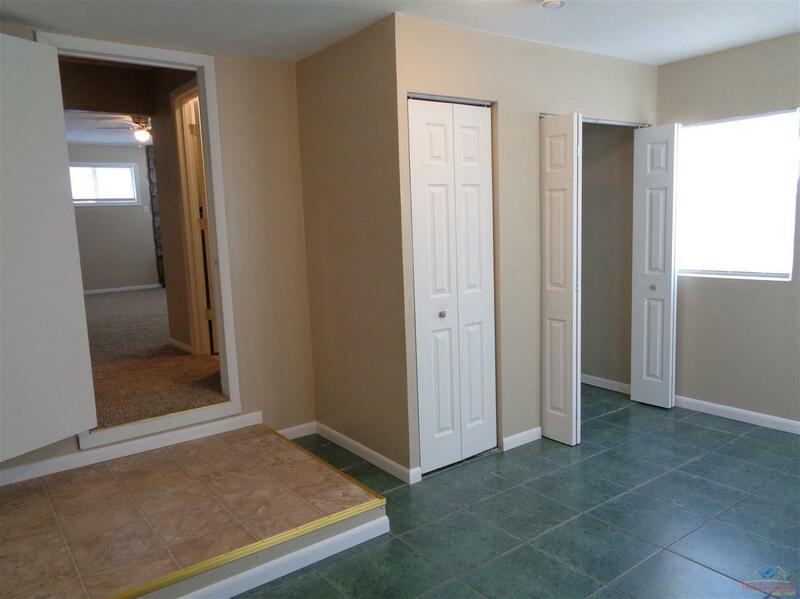 This home has a partial unfinished basement. Recent updates to this home include fresh paint throughout both interior and exterior, new flooring, appliances, and plumbing/electrical. 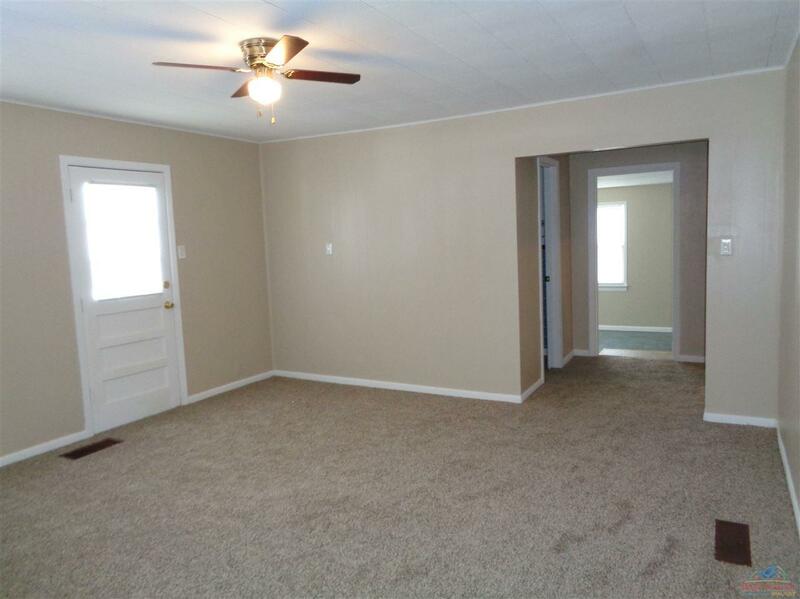 Call today to schedule your own private showing. Directions: From 50/65 Junction, Head South On 65 Hwy To W. 16th St. 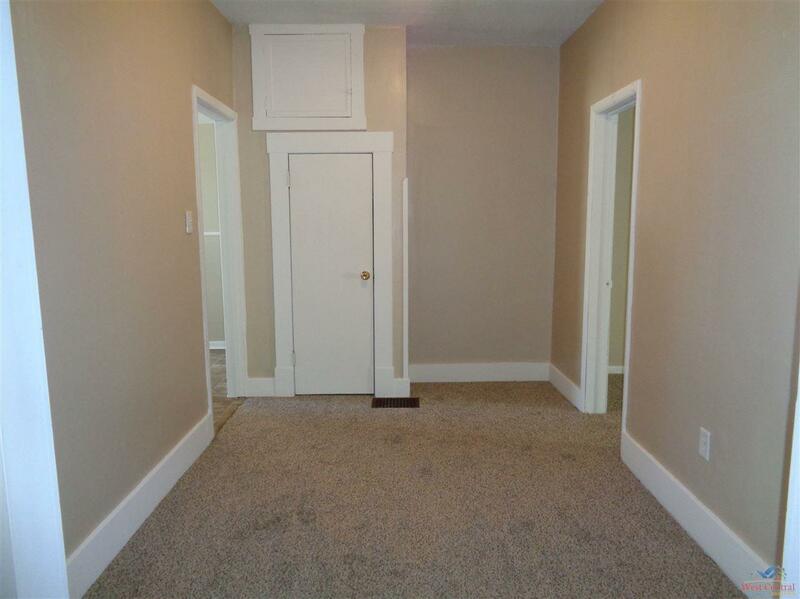 Turn Left (East) On W. 16th To S. Barrett.